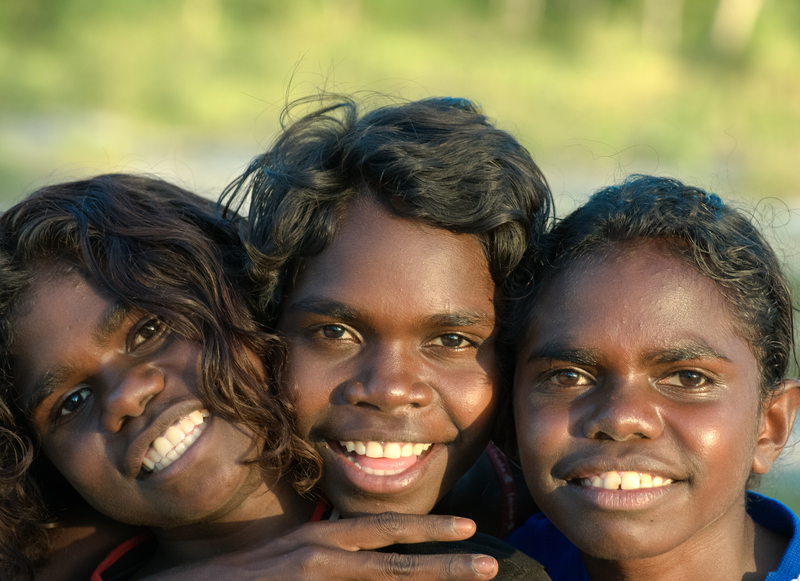 In 2001 the Department of the Environment and Heritage published a report that declared Australia might lose all its Indigenous languages by 2050. Today, Indigenous communities across Australia are working hard to preserve Australia’s linguistic heritage. In some parts of the country, this means languages are being revived, which is reconnecting people to their land and culture. Is Expansion the Future of Football in Australia? Does Funding Food Rescue Fix our Food Waste Problem?